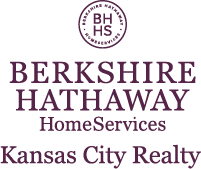 Our agents have the best resources, Kansas City knowledge and market statistics to help you sell your home. Kansas City offers a wide range of communities. Explore the city and find the spots that bests for you and your needs. Purchasing a home is most likely the largest investment you'll make. Let our agents walk you through the process. Search our full list of Kansas City agents.